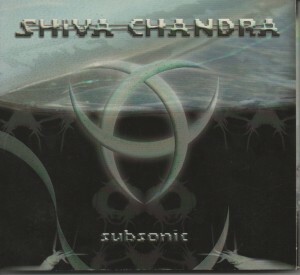 With a debut album being released in 1996, Shiva Chandra comes from the first generation of Psytrance producers. 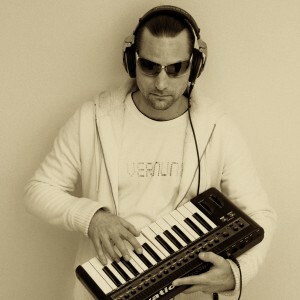 Over the years he managed to re-invent his style again and again, and by doing so he became a pioneer of Progressive Trance. 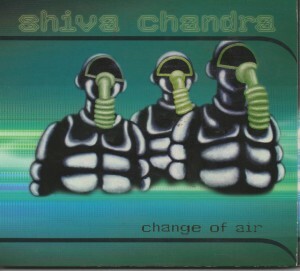 Shiva Chandra’s minimal, yet perfidiously psychedelic and catchy tunes founded a school nowadays well-known as the “Hamburg Sound”. More than 100 tracks, countless international gigs, and a variety of successful side projects tell an exciting story of steady evolution and innovation. Daniel Vernunft from Hamburg is enthusiastic about electronic music production since the early nineties. At the same time he is heavily stoked by the emerging Psytrance scene. 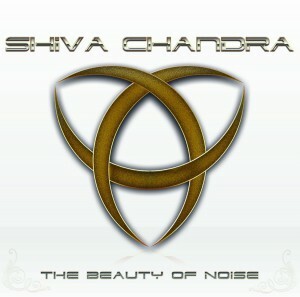 Both passions complement each other in the project Shiva Chandra. 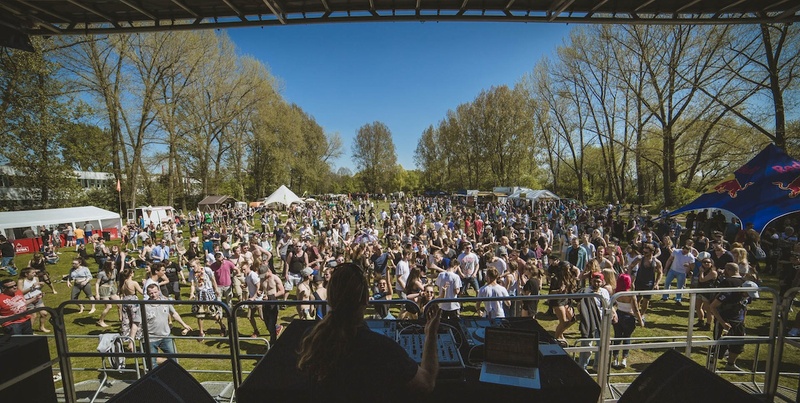 Merging acoustic samples into a homogenous, organic groove and focussing on the qualities of single sounds rather than a huge orchestration, the productions soon develop a very own, unmistakable character. 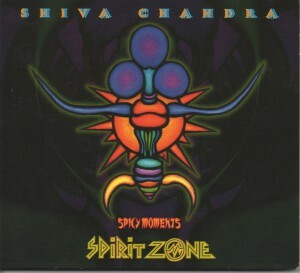 Between 1996 and 2003, six albums are released on the legendary Spirit Zone Records, another one follow on Sinn-Tec Rec. 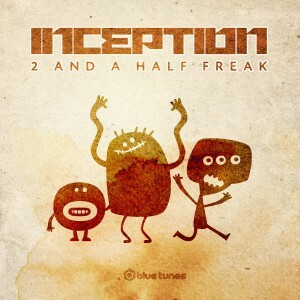 and the two latest ones had been released on SpinTwist Records. 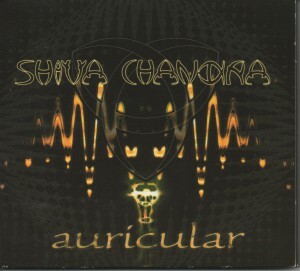 Also his cooperation project Auricular delivers 2 albums, including the one or the other hit. 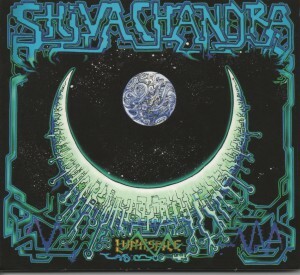 After all these releases and excessive international touring, Shiva Chandra takes a break in 2007. Which is to say he is engaged in his numerous other projects, like composing music for films, documentations, and commercials. 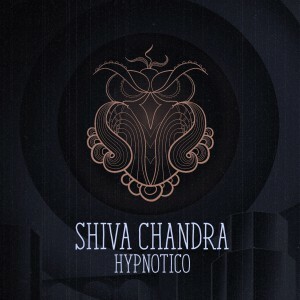 However, he never stops producing dance music- in the form of several club-orientated projects, but of course also as Shiva Chandra. 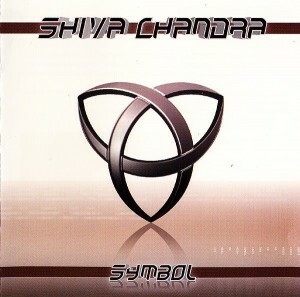 Shiva Chandra maintains his characteristic offbeat bounce and clean, light arrangements while at the same time entering the next level of production experience, playful new ideas and contemporary Progressive groove. 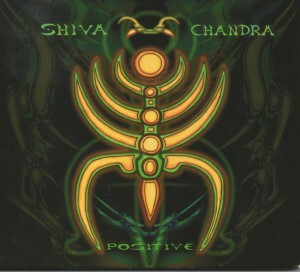 Posted in Booking, Live Acts.Tagged Artists, Shiva Chandra.